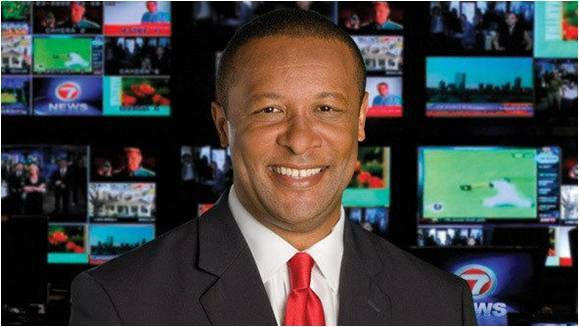 Byron Barnett, host of the long-running WHDH-TV public affairs show Urban Update, joined Boston’s 7NEWS in 1983. From crime stories to human interest features to political campaigns, Barnett has covered an incredibly wide range of major stories of local, national and international interest. Among the blockbuster stories Barnett has covered are: the 1984 riots in Lawrence, the release of American hostages from a hijacked TWA flight in Lebanon in 1985, the Space Shuttle Challenger disaster that killed New Hampshire school teacher Christa McAuliffe and six other astronauts in 1986, the Oklahoma City bombing in 1995, and the death penalty trial of bomber Timothy McVeigh. He has also covered every Presidential campaign since Reagan vs Mondale in 1984, including the historic campaigns of the nation’s first African-American President Barack Obama and the nation’s first female major party Presidential candidate, Hillary Clinton. An Emmy Award-winner, Barnett has won many other awards including a Sigma Delta Chi Award, the National Association of Black Journalists’ Region One Journalist of The Year Award, YMCA Black Achievers Award, the 2013 Silver Circle Award from the Boston/New England Chapter of the National Association of Television Arts & Sciences, and several community service awards.